Wisdom Stockholm is a platform for sharing real projects, presenting ideas and experiencing inspiring moments to change society into a world everyone wants to live in. 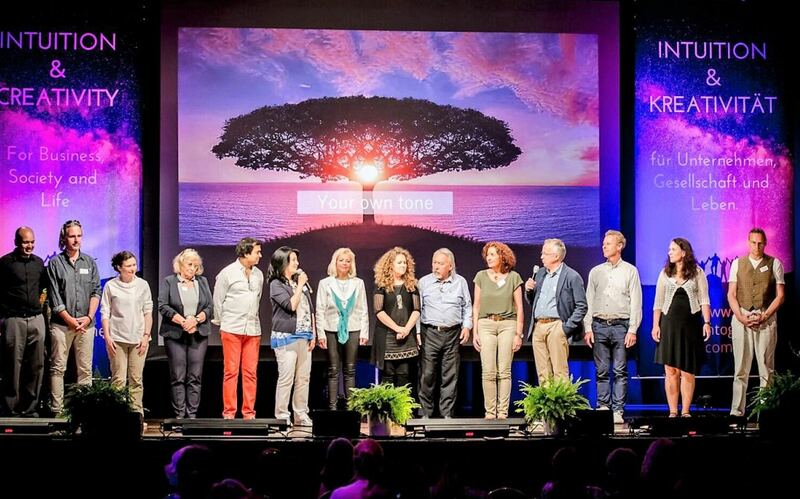 The conference Wisdom Stockholm is part of a the Wisdom Together network which attracts a global community of people interested in living with deeper wisdom, compassion and awareness in the digital age. Whether you’re from business, politics, science, media or wellness, be a part of this first and worldwide unique conference and jointly seek for solutions to the challenges facing the global society. Together with top business executives, spiritual leaders as well as internationally renowned speakers we will share and initiate fruitful projects, join awesome ideas and experience inspiring moments. DEVELOP ideas and plan concrete actions together with you. Our internationally acclaimed and innovative speakers come from sectors including business, education, politics and lifestyle. Along with renowned wisdom teachers they invite us to explore how we can tap into a deeper level of humanity, of who we really are and who we want to be as a society. 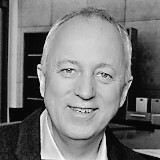 The topics of conversation range from intuition to emerging technologies and neuroscience; including conscious leadership and mastering the art of happiness. We want to explore approaches that are beneficial to our well-being, effective in our work, and useful to the world. The two-day event encompasses talks, interviews, conversations, and the chance to mingle, explore overlaps and potential projects with other participants, who include executives, entrepreneurs, coaches, academics and wellness professionals, all of whom are interested in the application of conscious leadership in business and private life.